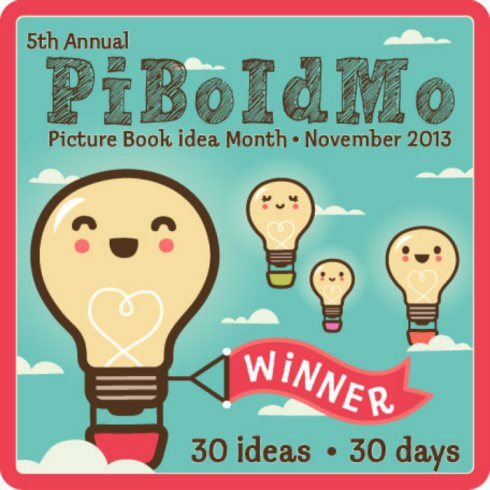 30 picture book ideas in 30 days: I did PiBoIdMo and I liked it! This past summer, that darn cat turned into a bobcat, constantly bouncing ideas around my brain, challenging me to taking a picture book online class and getting things moving, rather than just talking about them. I ended up creating a 32-page draft (text and illustrations) for my first picture book. These were my draft characters, by the way. By the end of the class, I got busy with other priorities and shelved my book draft. I haven’t looked at it since then, even though it’s reached the editing phase. Yes, it’s quite pathetic, and so the bobcat started to growl more often. Fast forward to mid-October, when the buzz about PiBoIdMo 2013 started going around the blogosphere. I wanted to participate last year and somehow missed the boat. A few weeks ago, my bobcat grew into an uncontrollable tiger and I knew I had to take the plunge once and for all. So I signed up for the Picture Book Idea Month challenge, wondering how the heck I would come up with 30 picture book ideas in 30 days. I’ll admit, it was hard some days. I would look at my notebook and realize I didn’t write anything for a few days, and I wasn’t sure I would add anything. But then an idea would pop up, and then another, and another. I also found a wonderful and supportive community of people just like me at the challenge’s Facebook page. Oh, and let’s not forget to mention that I had wonderful inspiration from my kids (and great support!). Can you guess a lot of my book ideas have a ninja theme? And then, 30 days later, I got 30 ideas, yeah! Are all of my ideas brilliant? Of course not, but that’s not the point. The point was that I set my mind to doing this challenge and putting myself in a children’ book author’s shoes for 30 days. And you know what, it felt great! So how many good ideas do I have? After flipping through my notebook, I’d say a few. My youngest came up with a non-fiction book idea and a genius title on our drive to school one morning (thanks, buddy! ), and I can’t wait to do some further research on it. My kids got so excited about another book idea, they asked me to start writing the book right away! Needless to say, they were very disappointed when I told them I was only coming up with ideas during the month. But I bet they’ll be excited about what’s coming up in January! I’ve decided to sign up for Julie Hedlund’s 12×12 picture book challenge, which involves writing 12 full manuscripts in 12 months, with the option to submit to agents every month. Argh, did I just say that? I’m terrified at the idea of taking this huge plunge but honestly, this is the only way I’ll find enough motivation to dedicate some time and let the children’s book writer inside me finally come out. 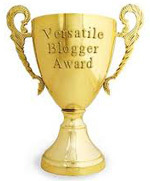 I write for businesses every day, so this will add a great balance to my life. For way too long, I’ve wished I would turn the ideas I have in my head into picture books, and didn’t. 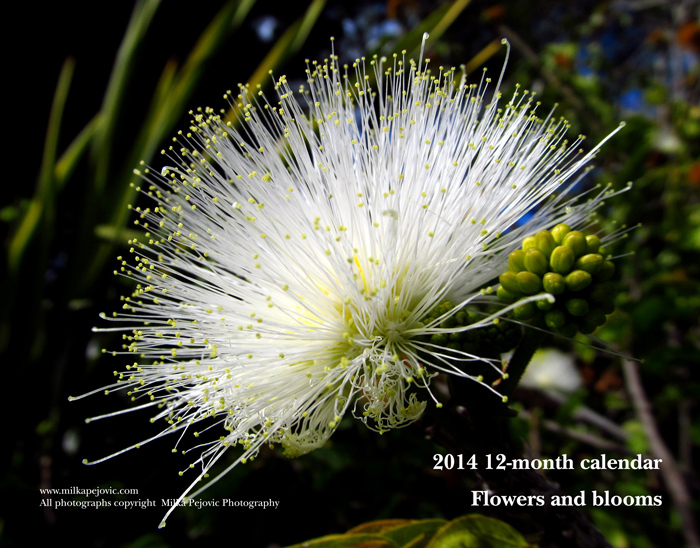 2014 sounds like a great year for a new adventure. This entry was posted in Behavior, Books, Child Raising, Children, Children's books, Kids, Parenting, Writing and tagged 12x12 2014, 12x12 picture book challenge, children's book ideas, children's book writer, motivation to write, PiBoIdMo 2013, PiBoIdMo winner badge 2013, Picture Book Idea Month challenge, writing children's books. Bookmark the permalink. Wow, well THAT was interesting. And totally not the common way to do it, from what I’ve heard! She got to pick her illustrator, and literally tell the illustrator what to draw. The majority of editors don’t give you any choice and don’t want the writer to give suggestions to the illustrator. And then she decided to add some page and they said yes? They must have thought they’d market her book to death and it would sell like pancakes. It’s good to have this much marketing power! She’s got a huge blog following–hundreds of comments a day and probably a half million views each month. So yeah, that gives her more power to be choosey because they knew whatever she put out would sell. But I do love that book of hers. The pictures are so cute. My kids like the books too, but honestly it’s more the silly pictures than the story itself, which doesn’t grab their attention. I’ll see you around the 12×12! Great, Juliana! This is going to be fun. Well, at least I hope so! How in the world do you find time to get all that done?! I didn’t know you were drafting picture books. That’s fantastic. Between your photography, your creative writing, your professional work, your social media, and your family, I’m not sure when you find time to sleep. I’m exhausted just thinking about it! Haha, you forgot to add my reading to the list! And my tutoring… But hey, you got it right on the sleep. I’m lucky I usually only need about 7 hours of sleep (although I end up getting less). With my kids in school, I get almost 6 hours of free time every day, so I try to squeeze most of it there, and then in the evening. At least, I can’t say I’m bored! Haha, I can be when I need to. If I can find the flow quickly, it helps a lot. Sometimes, it’s really hard to do when writing some marketing or technical documents. Go you! Glad that you’re excited about the PB Possibilities. Thank you! It will be a great opportunity to add a little variety to my busy days! Glad you did the challenge! Congrats on winning! And I do have to say the way Ree Drummond created her book is not the typical process at all! Very interesting to read how different it was! She barely even had a pitch to gain the contract–just “a book about my dogs”. But she has a built-in audience, so she can do it that way. Thanks for stopping by, Tara! The challenge wasa great motivator and just the inspiration I needed to get started. I remember seeing Charlie The Ranch Dog at Barnes & Noble when it came out. The cover clearly referred to the pioneer woman and they know her female adult audience would buy this book for their kids or grandkids without even looking inside. I bet all publishers would like to feel so lucky! And woo-hoo…I’ll see you in 12×12 also. I know that if I hadn’t done the Little Golden Book level, I probably wouldn’t have submitted at all this year. I’m going to do it again…and also take Susanna’s Making Picture Book Magic Course in February. Oh, I forgot about Susanna’s course!!! But it would be a great compliment to the 12×12 challenge and it would probably help a lot. Hum, maybe I should look at doing it early in the year too. Thanks for the reminder! Oh, wow! This is an exciting challenge. I used to draw but seemed to have lost the drive. Perhaps with my son’s help, I can find my paintbrush and start creating something that will bring color to my world and others. Belated Happy Thanksgiving. Oh, you should really draw with your son, he’d love it. I used to draw all the time as a kid and teenager, and only did it randomly as an adult. When I got kids, it was my opportunity to draw again and it’s been a fantastic experience for me. Try it out! I’m impressed. What a lot you pack into 24 hours – awesome! Here’s wishing the children’s book writer within you all success – and lots of fun writing those 12 manuscripts. Thank you very much! I definitely don’t get as much done every day as I’d like to. I wish the day was just 2 hours longer. That’s just about how much I lack, haha! Milka, I’m glad your cat turned into a bobcat, and then a tiger. You have one up on me as you can use a computer to aid in your drawings. Ah, yes, but that’s not as easy as it looks, especially when you’re learning the software! 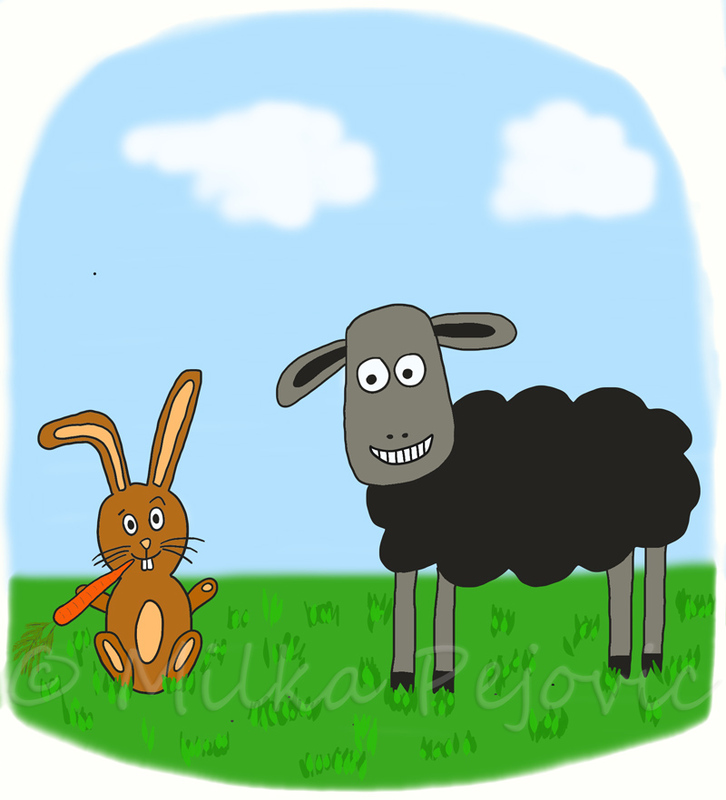 I drew this illustration with my Bamboo graphics tablet in ArtRage and it definitely has a learning curve. It beats the scanning process down the road, that’s for sure. Oh I know. I’m envious (in a good way) that you can do that. You should check out the programs out there. There are a lot of options. And a good graphics tablet isn’t that expensive, but it takes practice to use it like a real pencil, marker, paintbrush, etc. I’ve got a lot of practice to do! I’ve heard the learning curve is quite steep. Thanks for the tips.